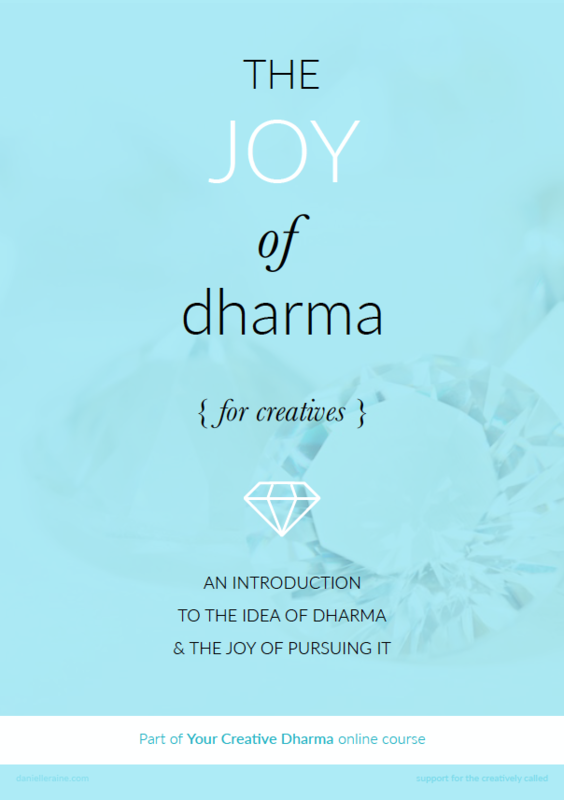 Welcome to 5 weeks of support for Your Creative Dharma journey. I’m excited to share all I’ve learned over the last few years, to help you in discovering a creative career sweet spot that fits you perfectly. 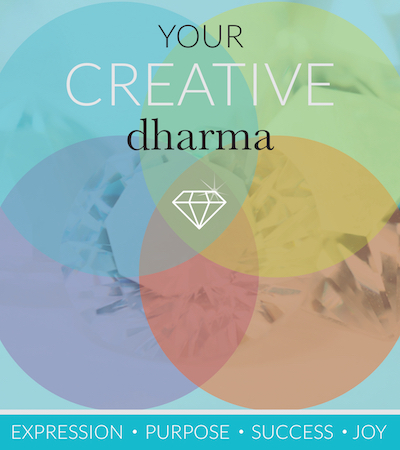 Are you ready to begin Your Creative Dharma journey? 1 : What is the minimum you would like to achieve during our 5 weeks together? 2 : What would be a great outcome or result? 3 : What would be OMG-amazing-dream-come-true? When I receive your email answers, I’ll be back in touch, usually within 24 hours. And I look forward to working with you over the coming weeks! if you haven’t already received it.